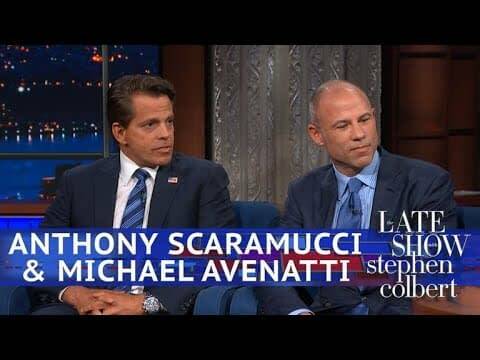 Anthony Scaramucci and Michael Avenatti Teaming for a Television Show? Home » TV » Are Anthony Scaramucci and Michael Avenatti Teaming Up for a Television Show? If you’re up with the current political scene, then you know the names Anthony Scaramucci and Michael Avenatti. For those who don’t, here’s a quick refresher. Scaramucci, or as his friends call him, “The Mooch”, is a friend of Donald Trump‘s and worked as his communications director for roughly seven days last summer before being fired by the then-new Chief of Staff John Kelly. Avenatti is the attorney for adult film actress Stormy Daniels, who claims to have had an affair with the President. Neither of these two men are camera shy, and both have big personalities. 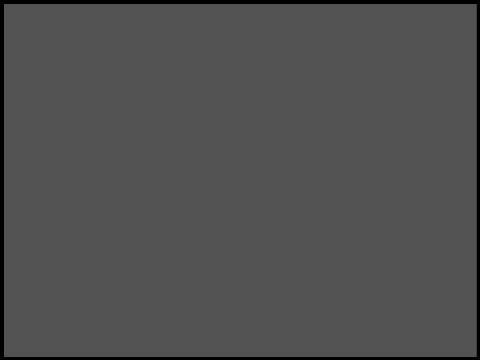 And now, a report by the New York Times says that the two are actively pitching a show to cable network stations like FOX and CNN where they would debate the topics of the day. I thought we were doing a show and it was going to be the male version of Thelma and Louise. This administration is certainly driving the country off a cliff right now. The pair was on for two segments, seen below, which included their opinions on a lot of the latest political news while splitting a bottle of wine. It did have the feel of an audition of sorts, but they may be better suited for weekly spot on HBO after Last Week Tonight where they could be free to use whatever language they wanted.